A doctor has been suspended over allegations he "branded" his initials on to a patient's liver. 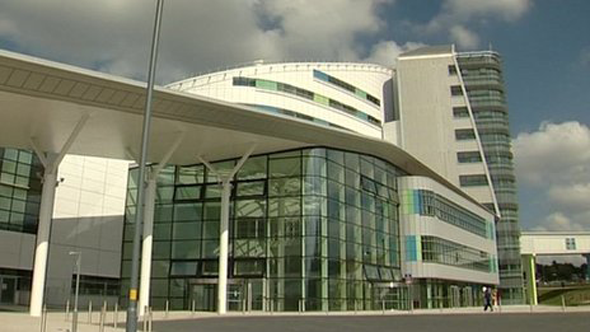 University Hospitals Birmingham NHS Foundation Trust confirmed it is investigating the claims made against a surgeon at the Queen Elizabeth Hospital in Birmingham. The letters were reportedly found by a colleague during a routine operation. The trust said the surgeon had been suspended until an internal investigation is completed.